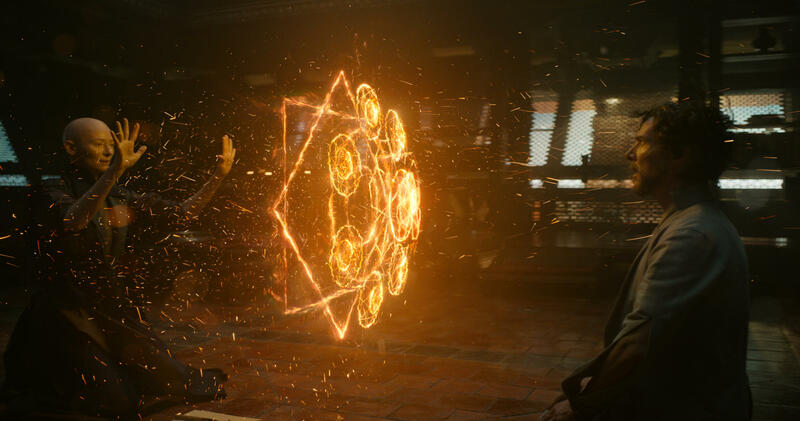 Marvel Studios might be gearing up for next month’s release of Avengers: Infinity War, but it’s difficult to stay focused on Thanos’ destructive arrival when the MCU continues to push forward, past Phase 3. 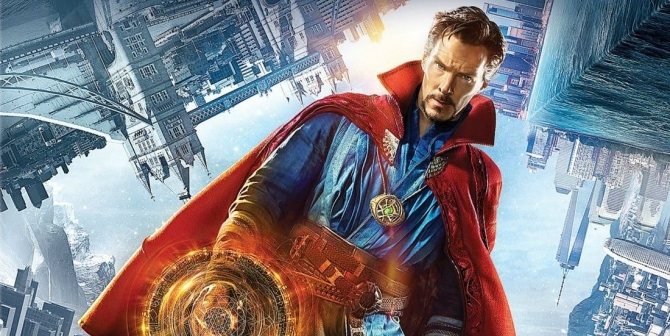 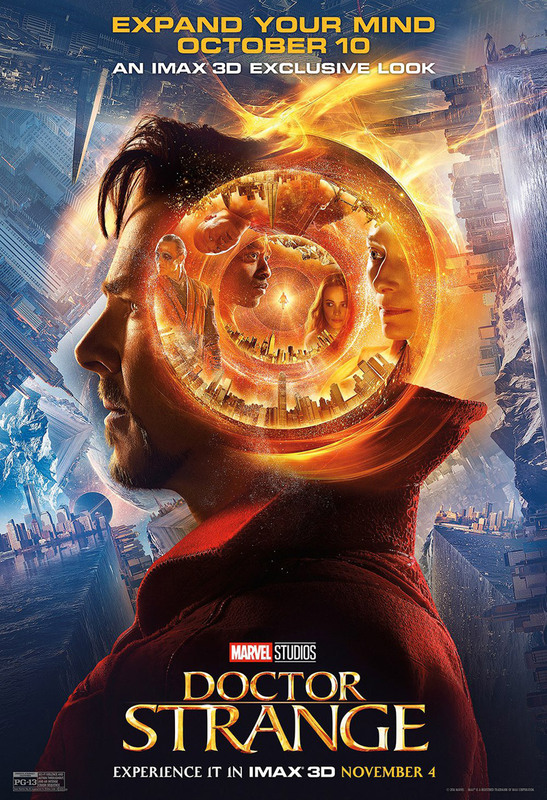 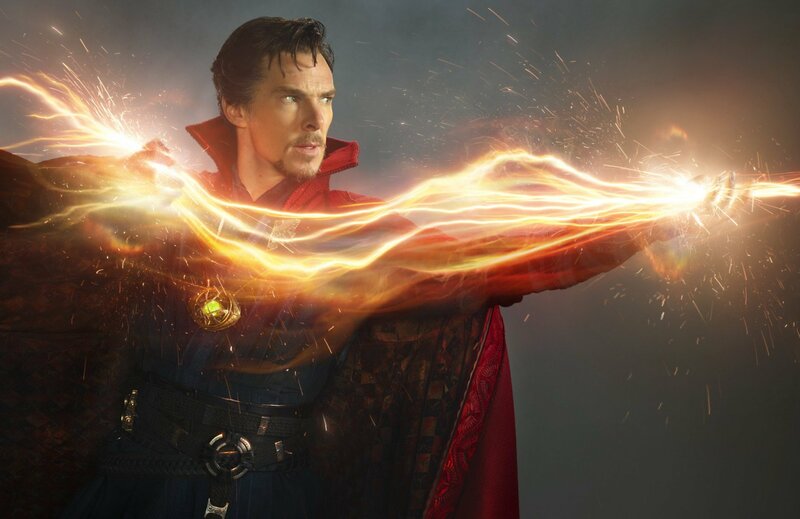 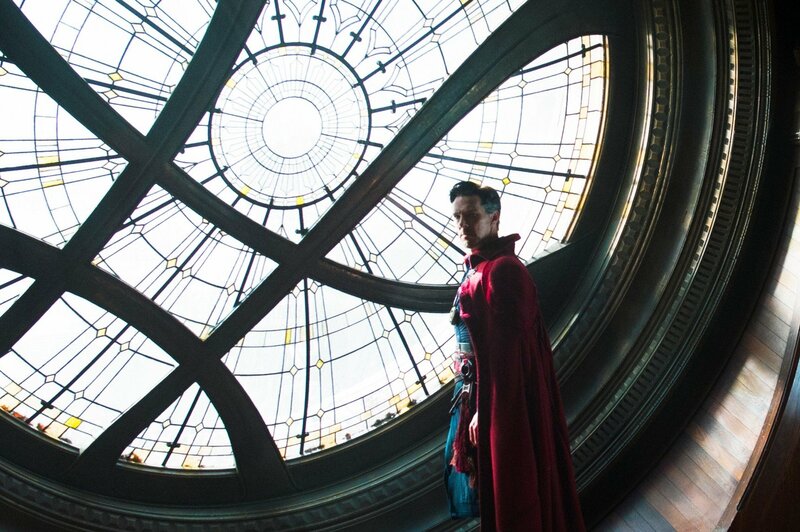 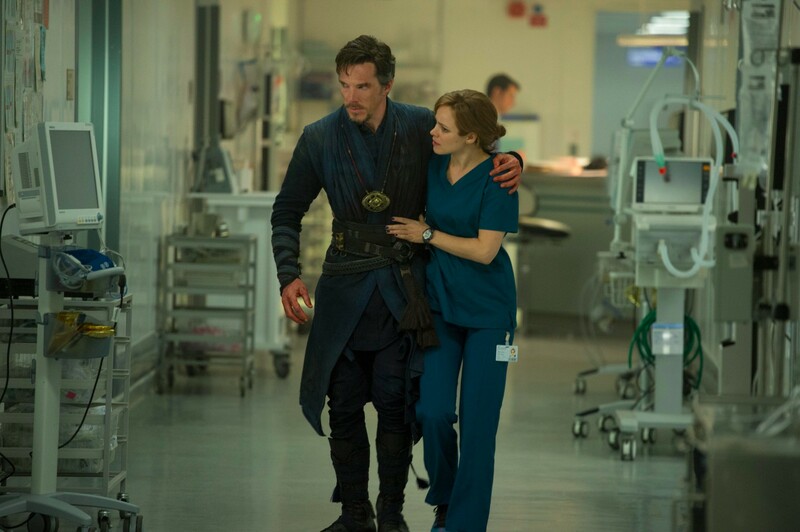 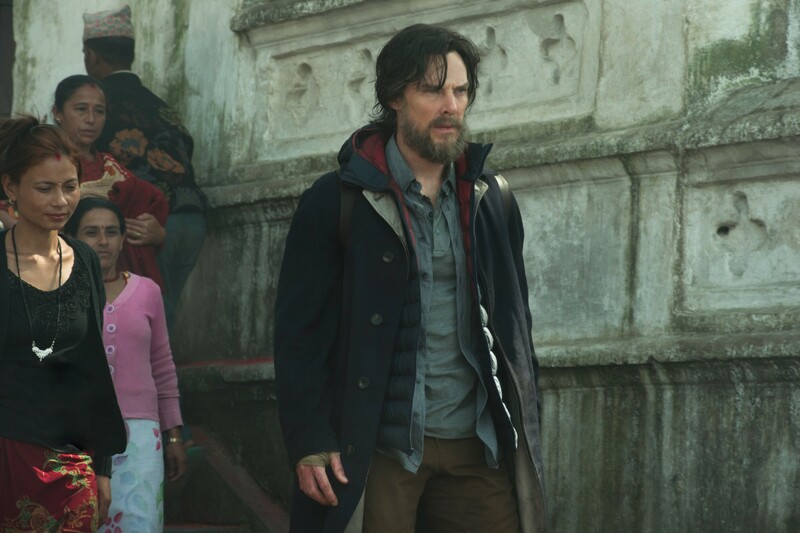 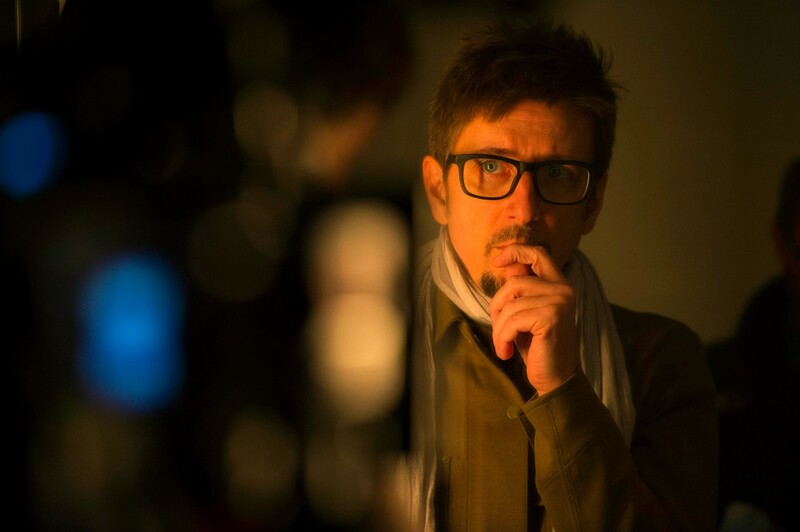 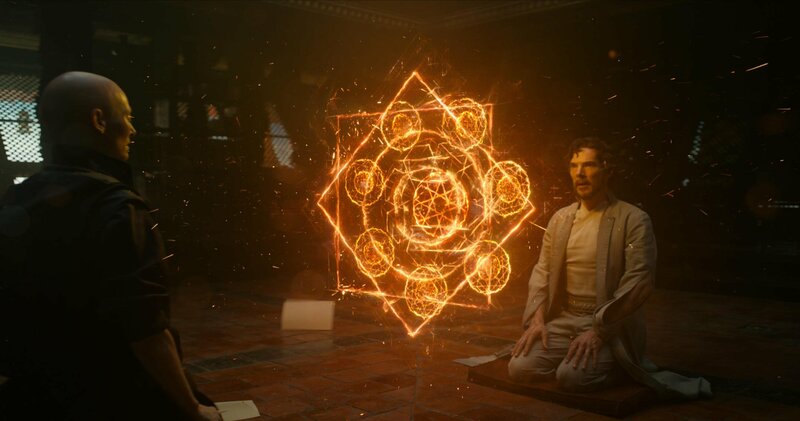 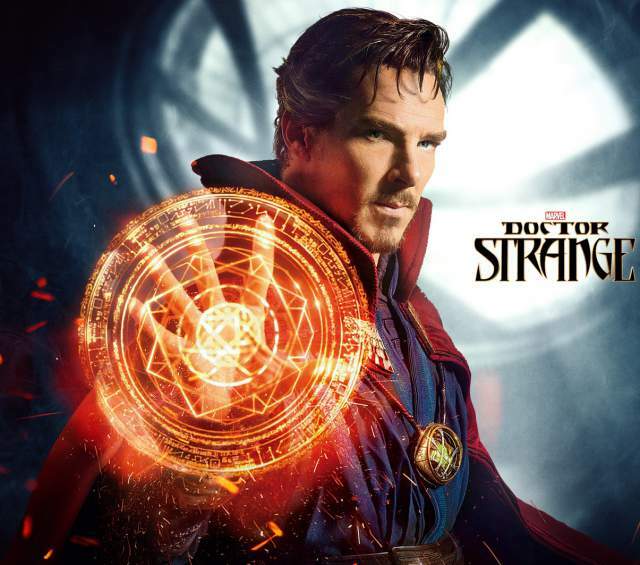 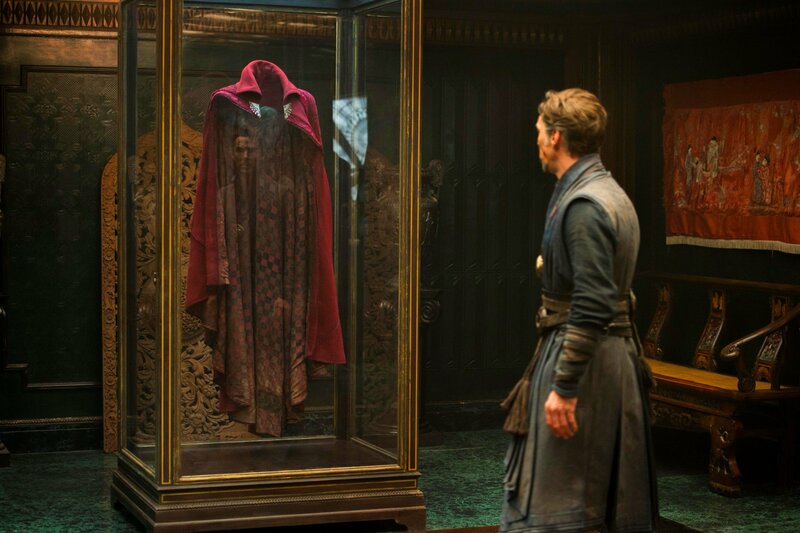 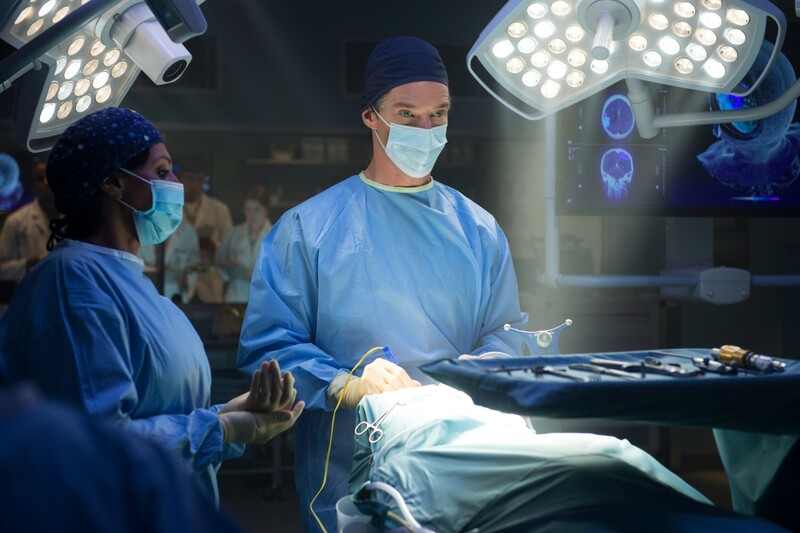 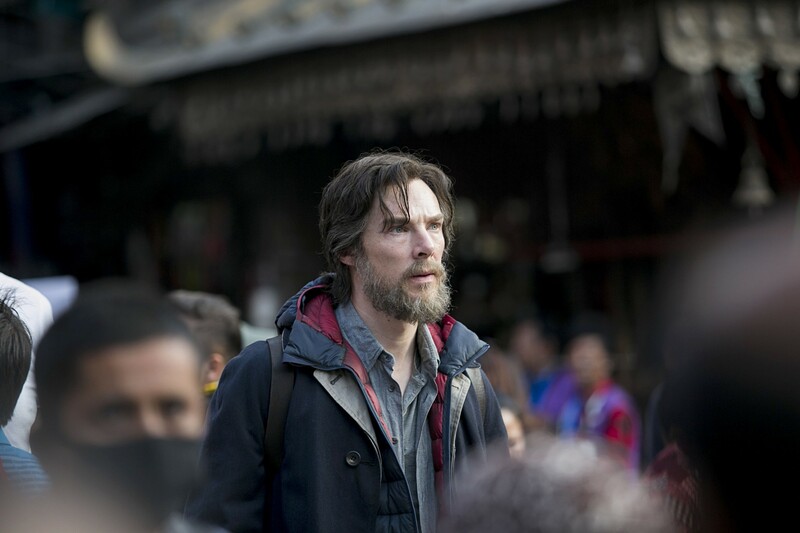 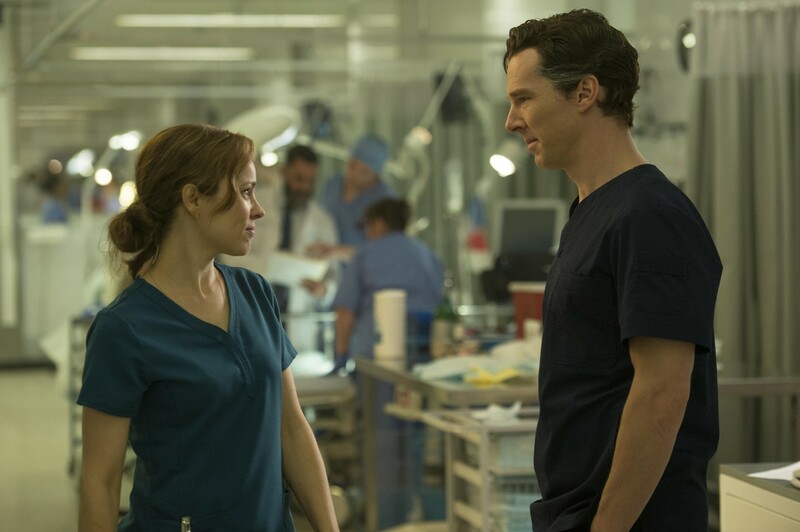 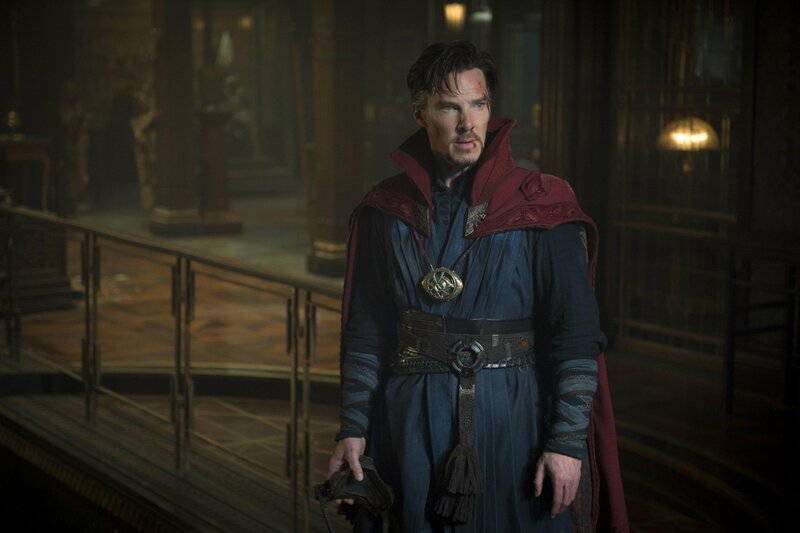 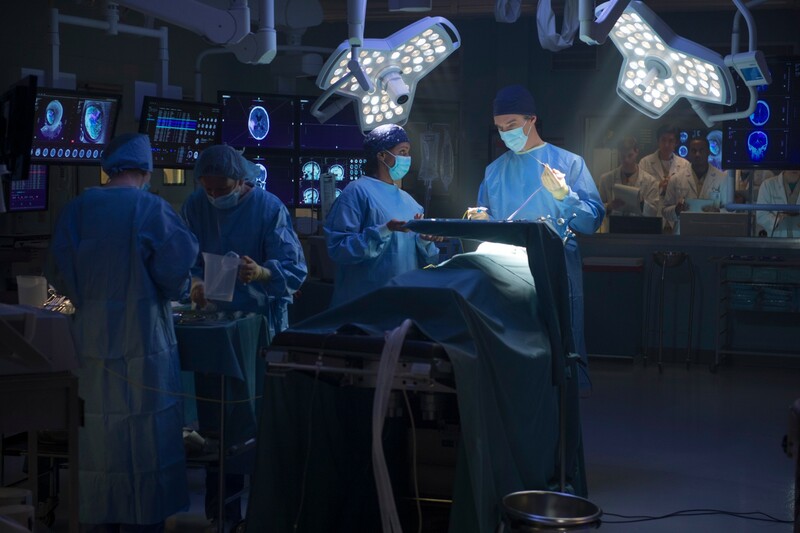 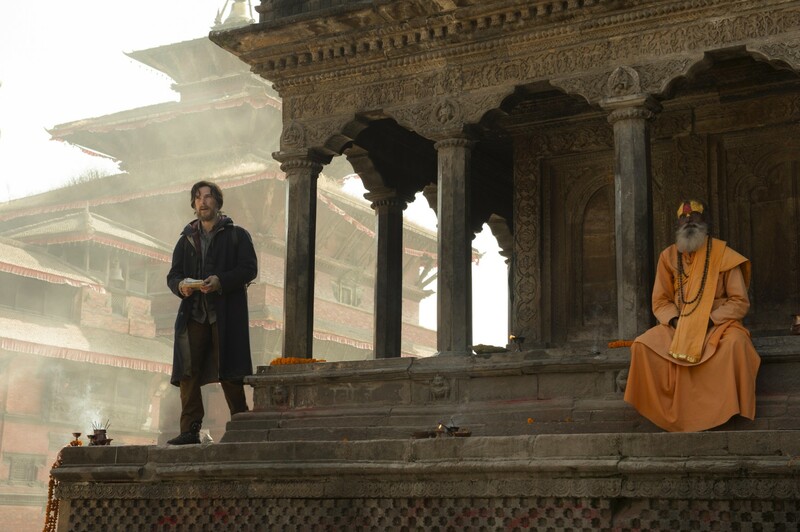 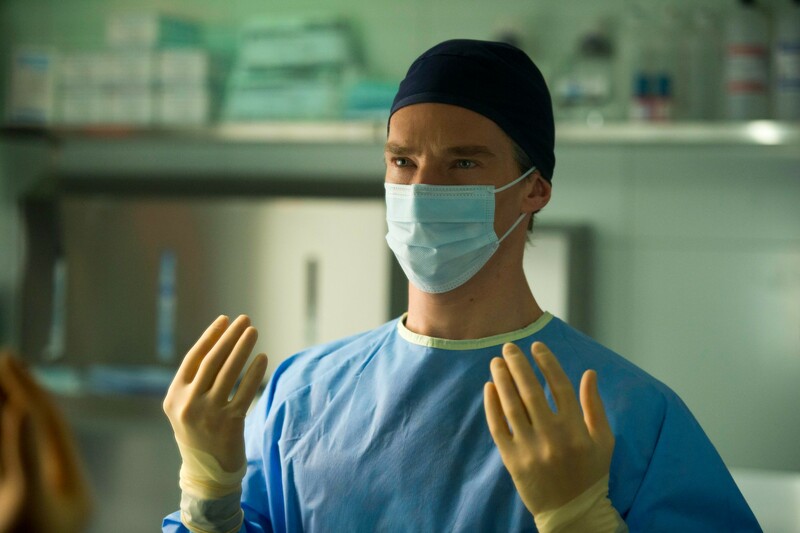 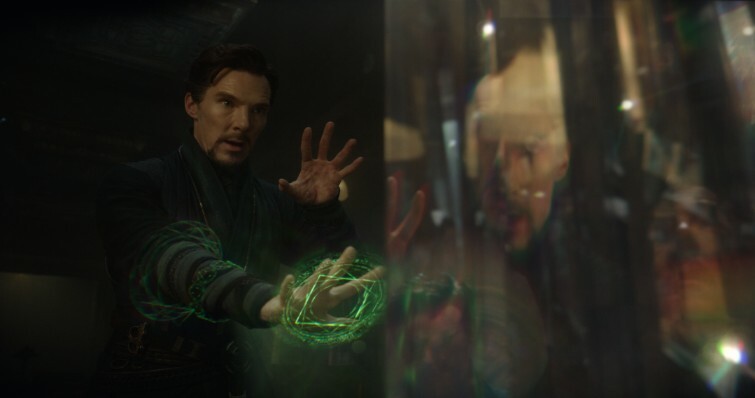 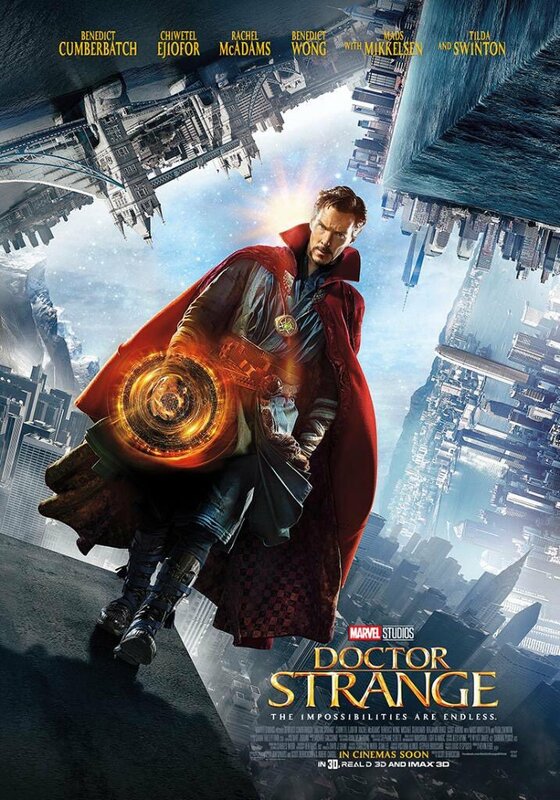 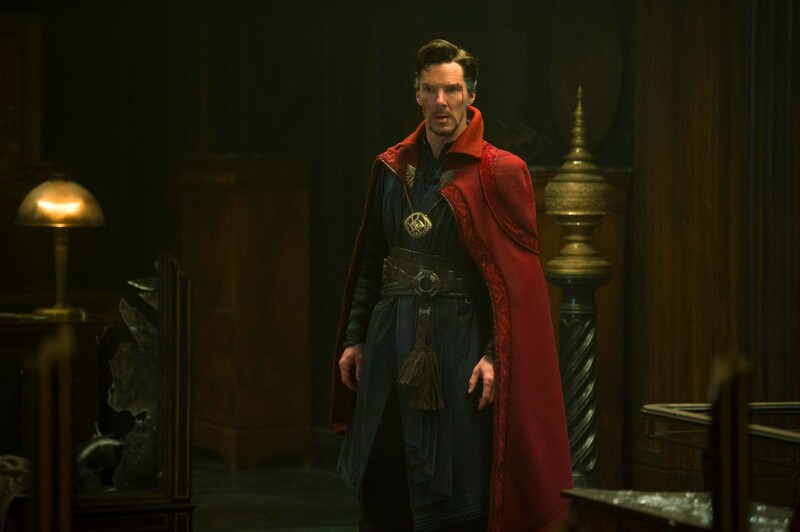 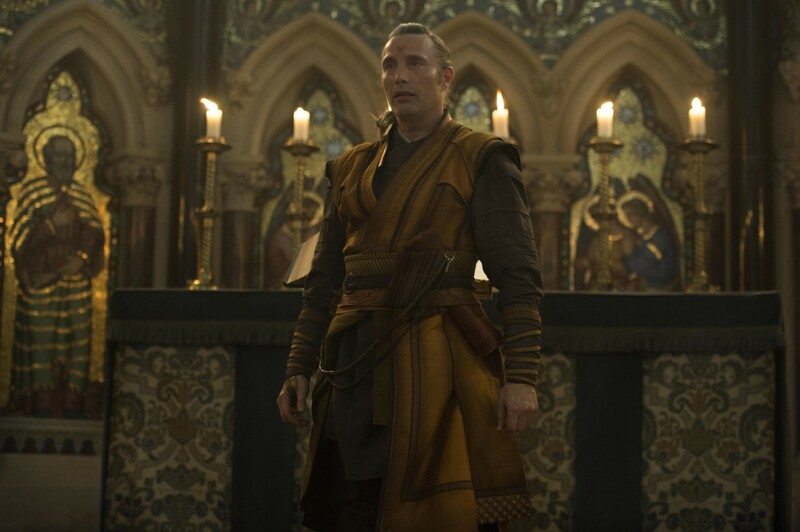 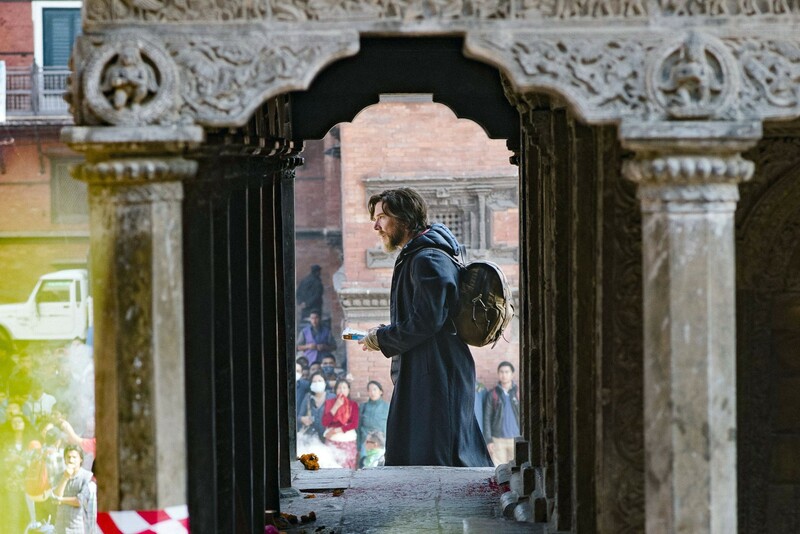 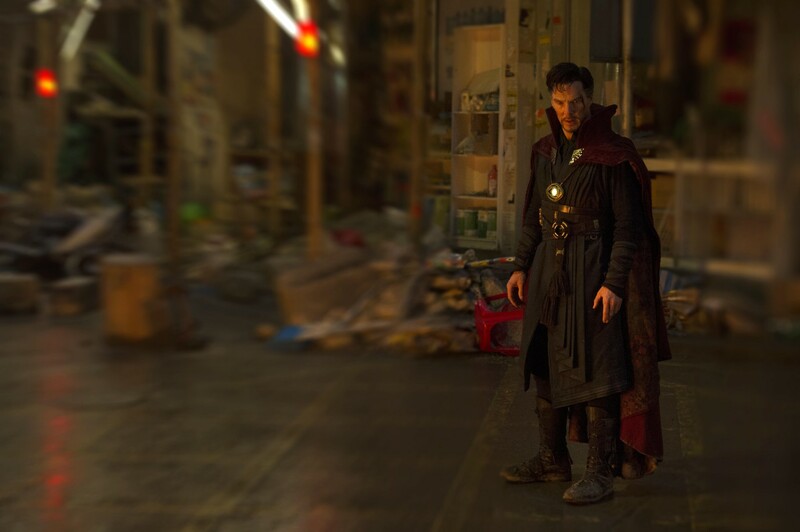 Case in point: Doctor Strange director Scott Derrickson and writer C. Robert Cargill haven’t even been invited back for the film’s sequel yet, but they’re already busy planning what’s next for Benedict Cumberbatch’s surgeon/superhero. 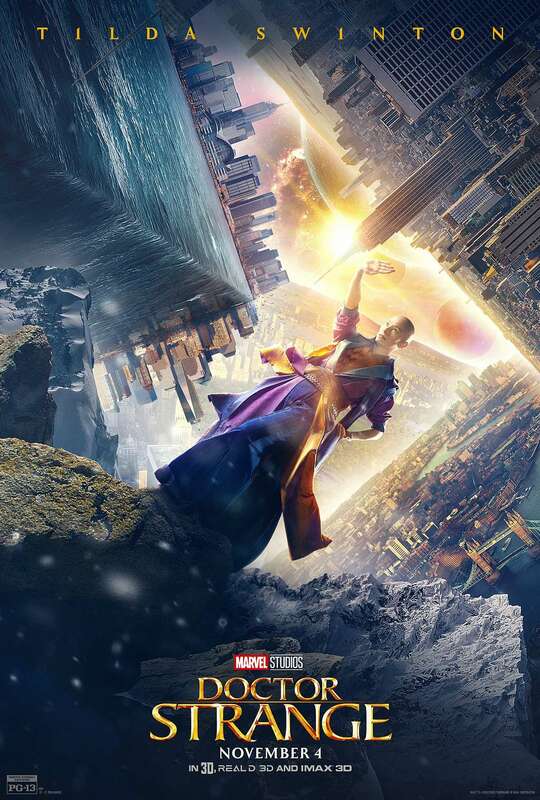 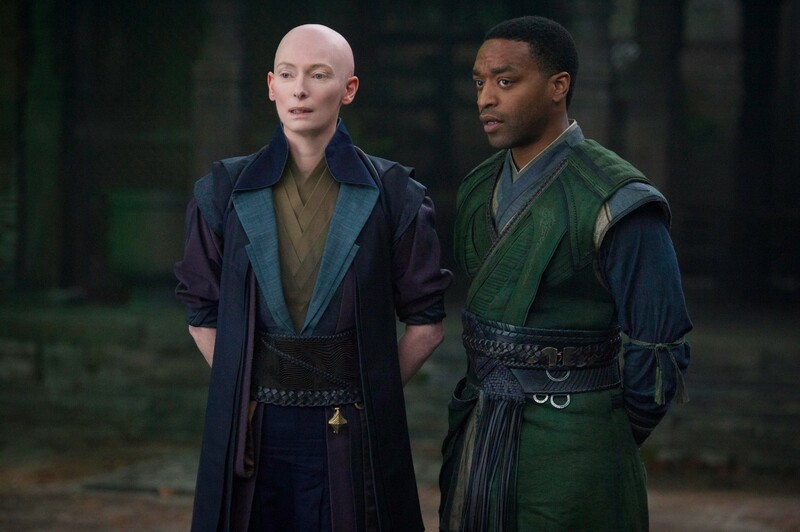 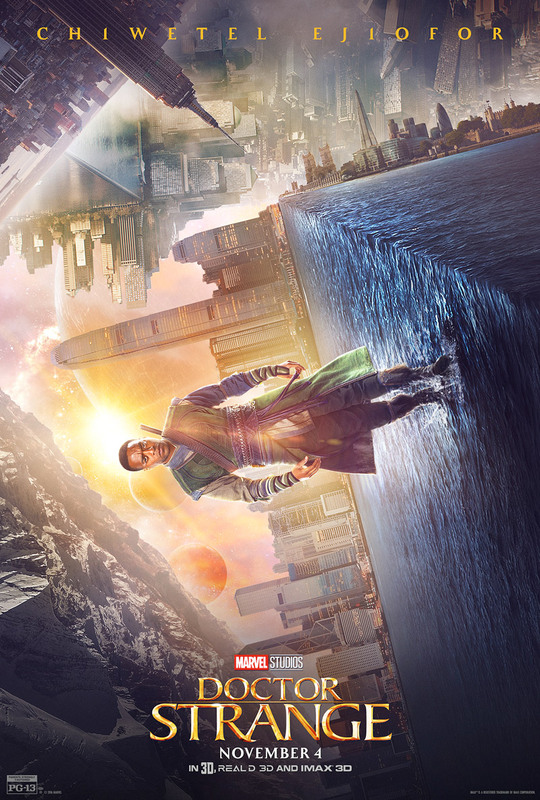 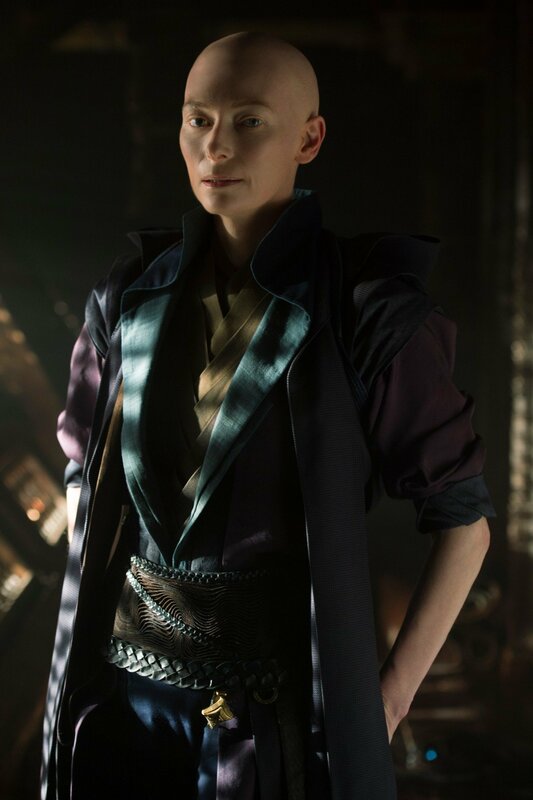 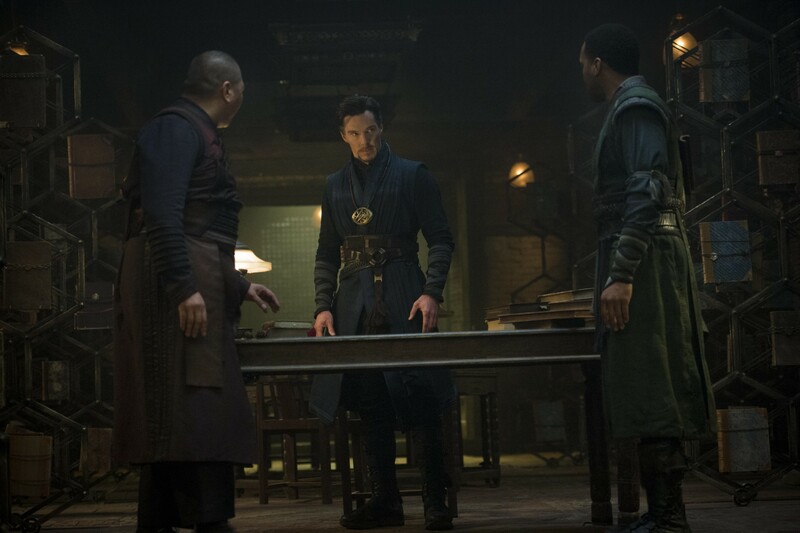 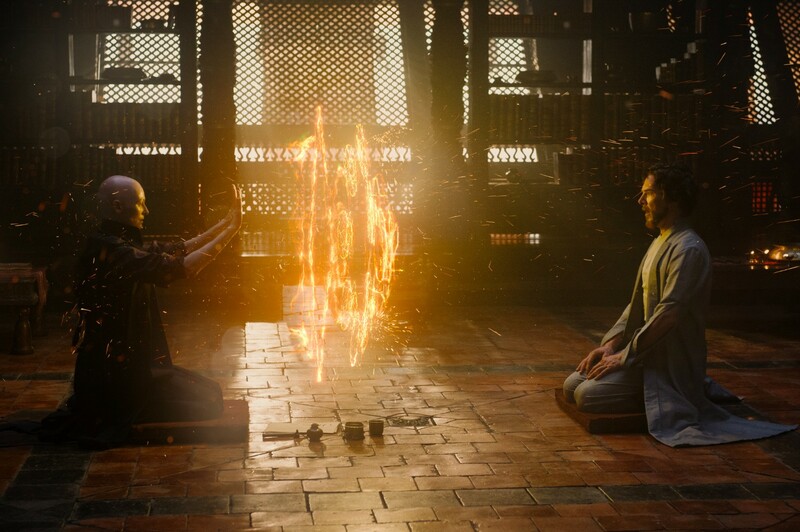 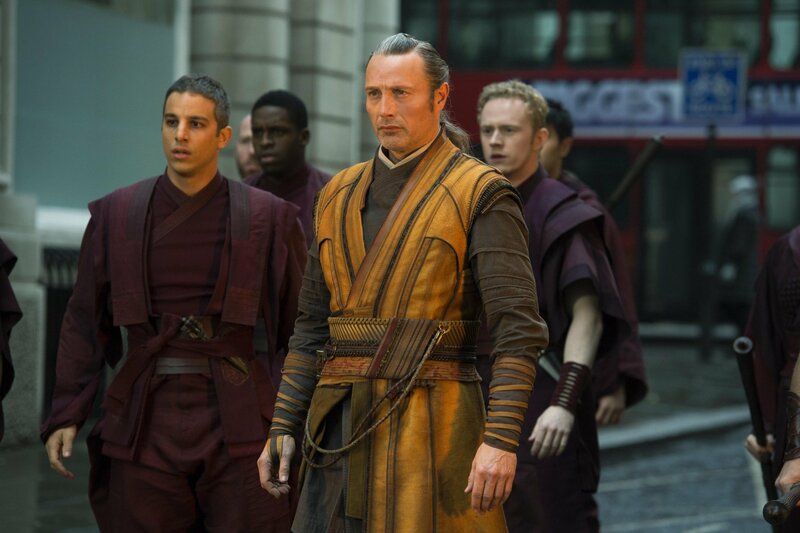 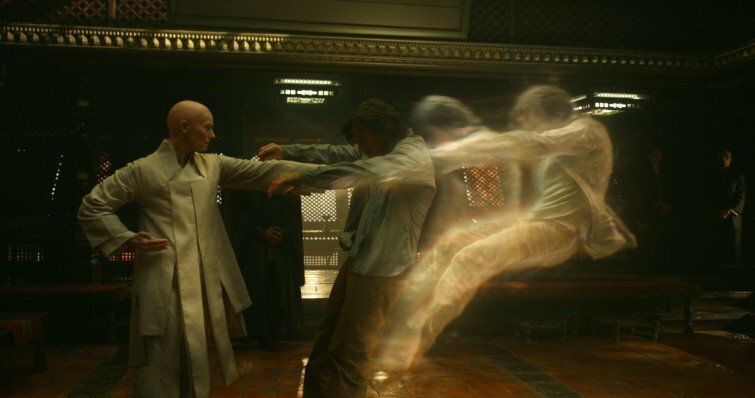 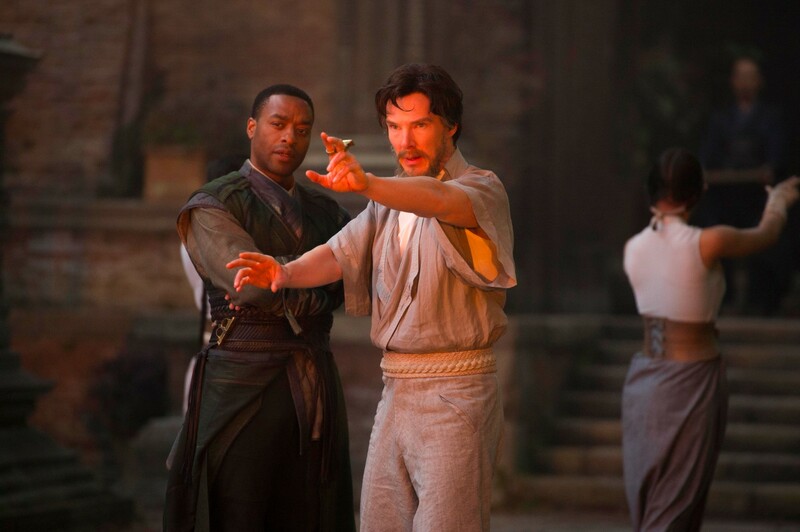 Baron Mordo (Chiwetel Ejiofor) was Stephen’s ally for a majority of the 2016 film until he felt betrayed by The Ancient One and Strange’s reckless use of forbidden powers. 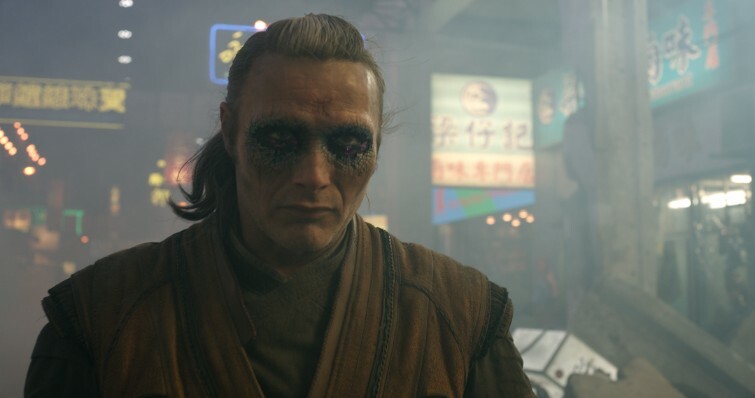 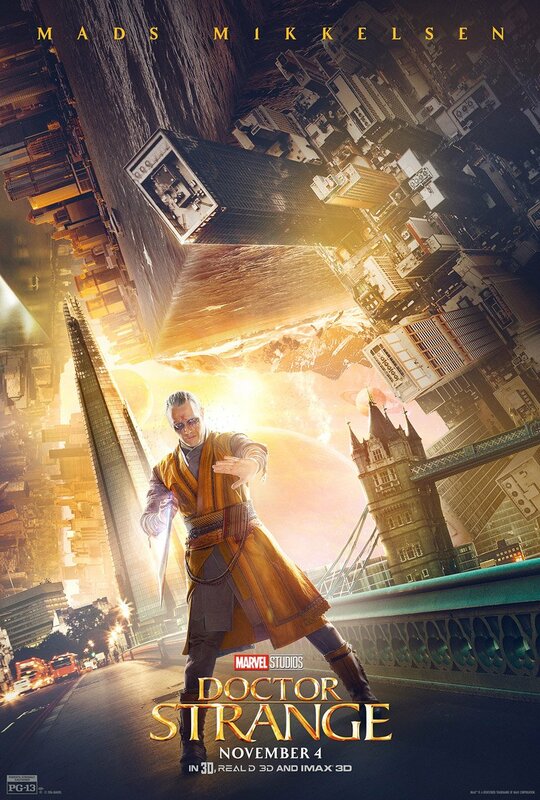 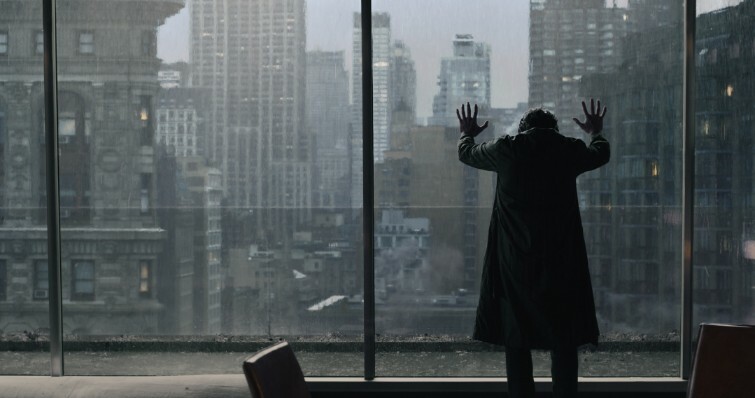 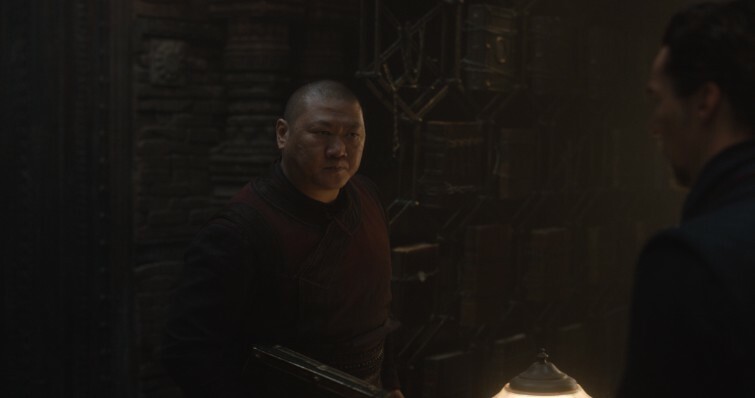 As you know, in the post-credits scene, Mordo definitely showed signs of villainy, and Cargill and Derrickson hope to bring that side of Baron to fruition in the sequel. 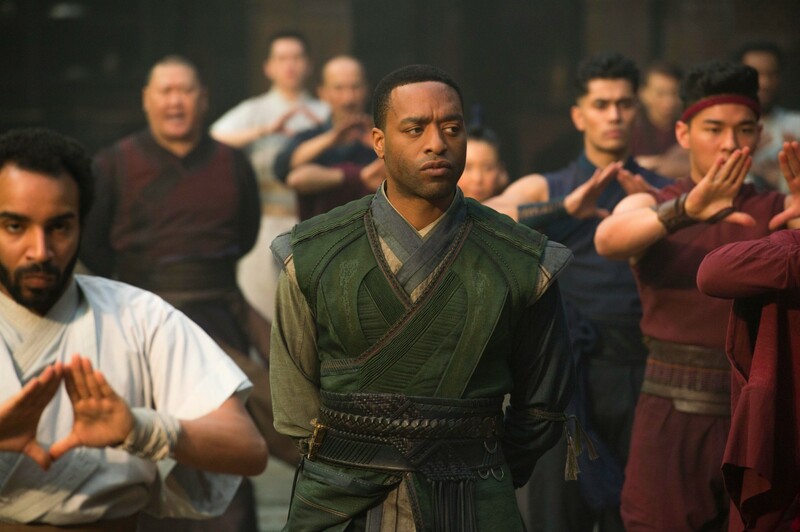 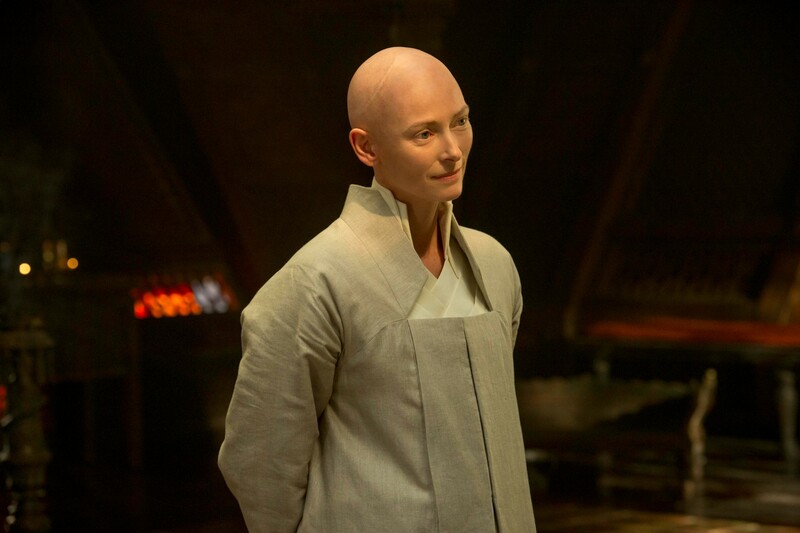 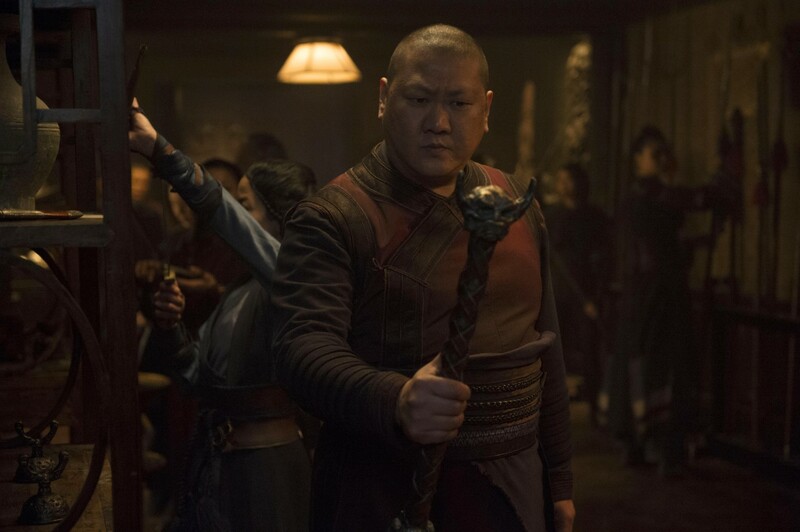 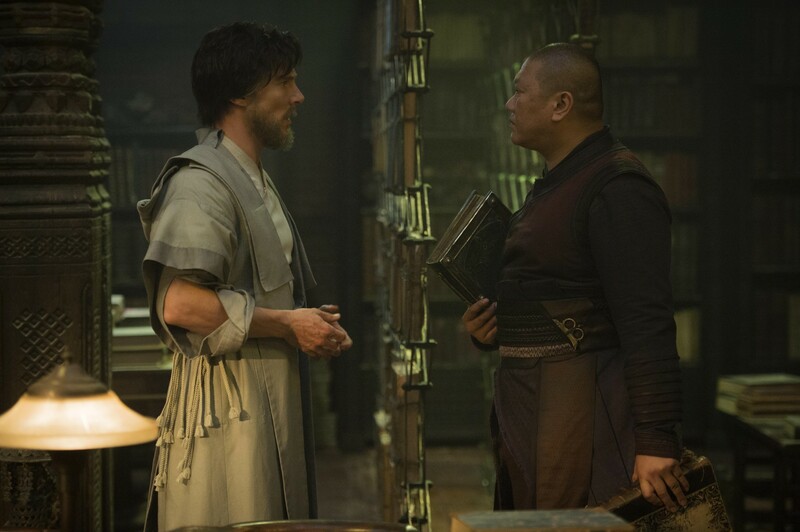 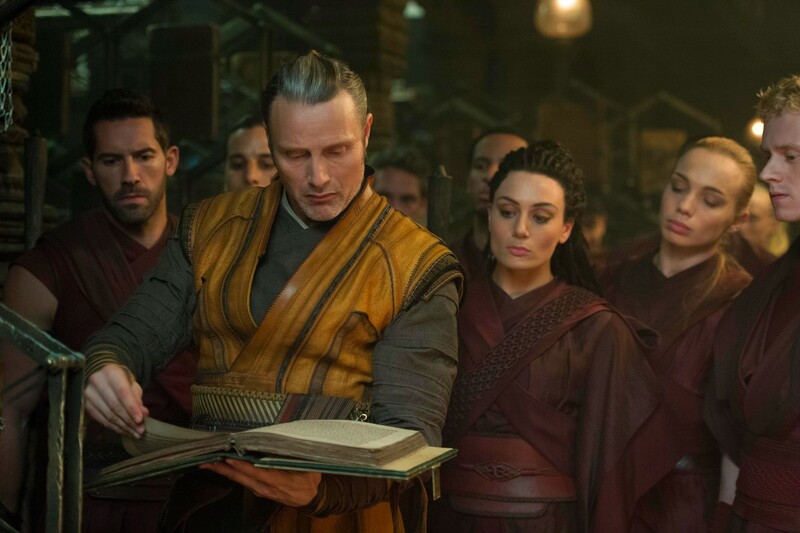 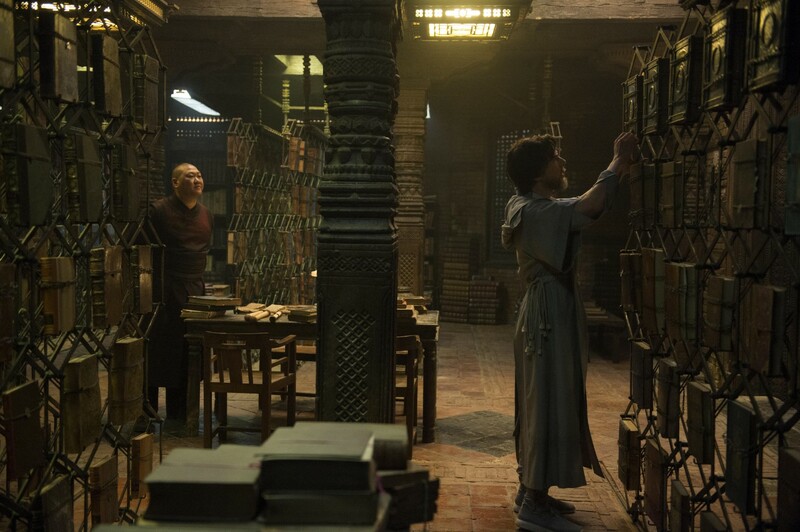 “For those of you who have ever read the comics, you know that Baron Mordo has a very particular arc, and that’s something we discussed with Chiwetel while working on the first movie. 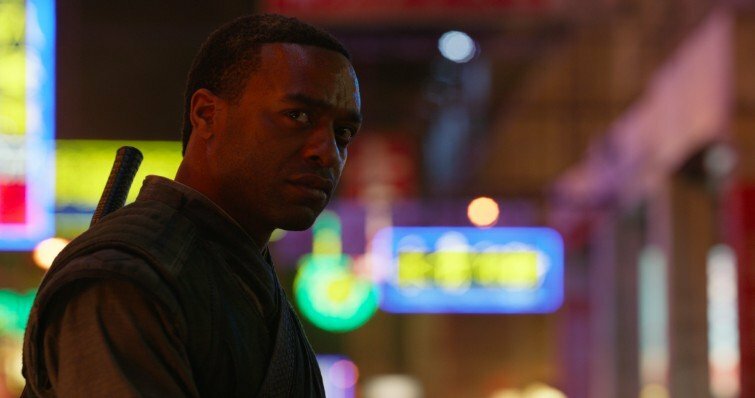 And part of the reason Chiwetel wanted to play Mordo was because he has a definitive ending as a character and it’s such a fascinating ending. 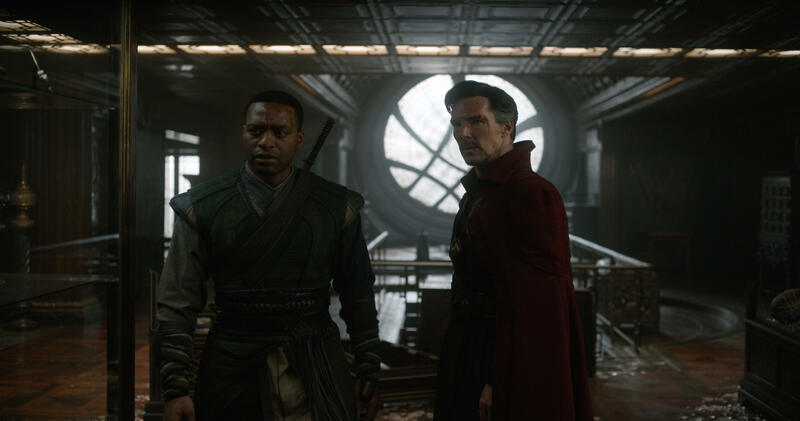 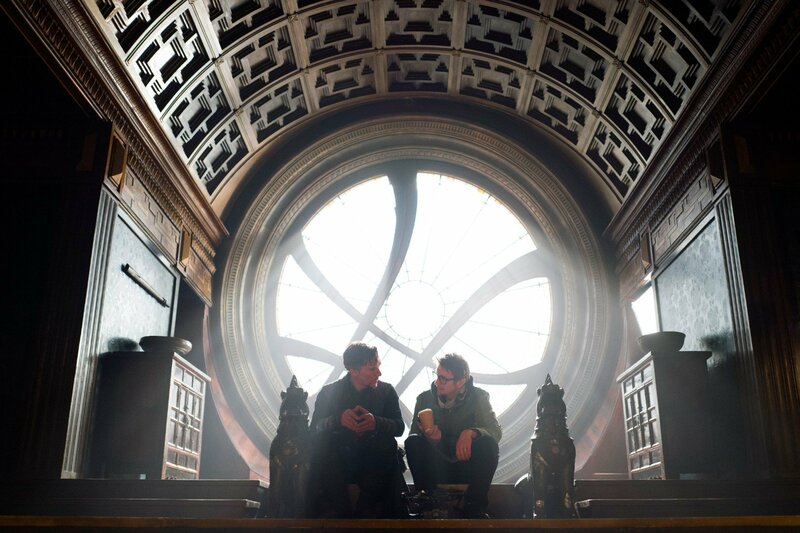 Again, neither Cargill nor Derrickson have been officially asked to return by Marvel Studios just yet, but it’s apparent that the duo would be more than willing to do so and have some exciting ideas for where things can go from here. 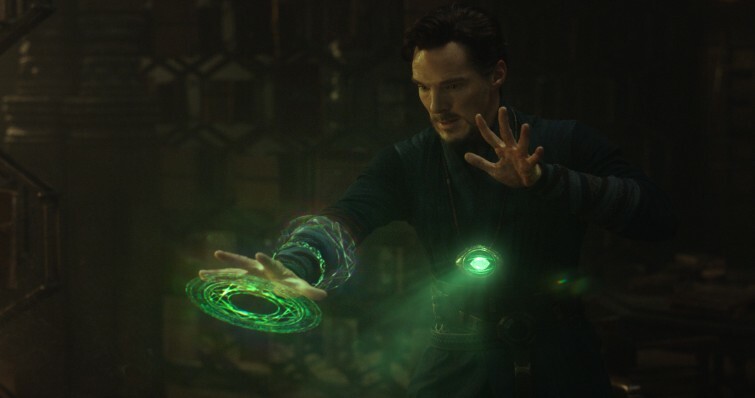 After all, the story arc that the former’s teasing is certainly one that fans would love to see play out on the big screen. 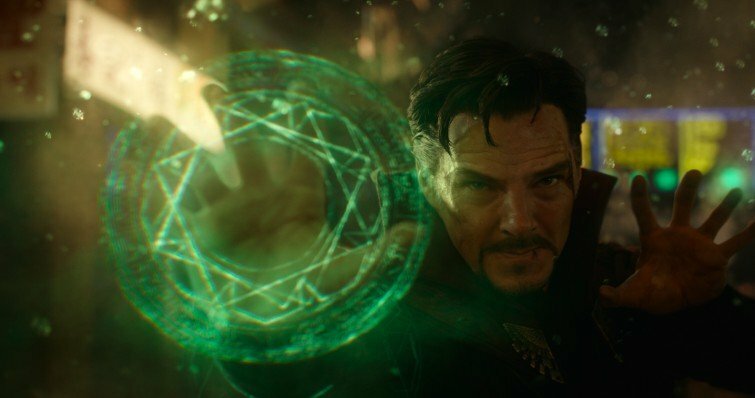 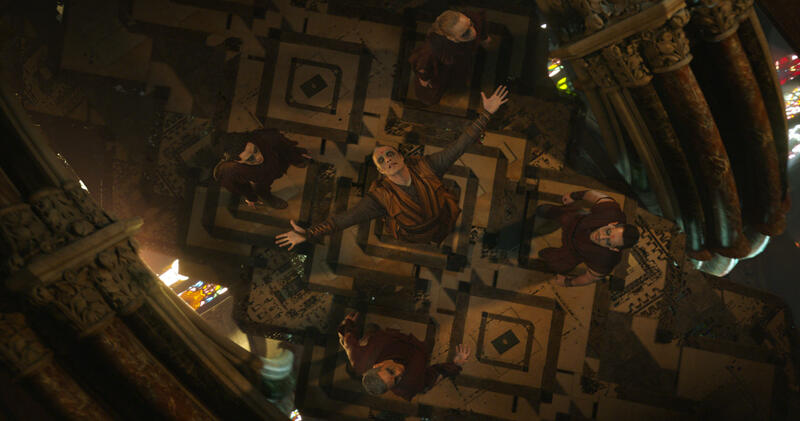 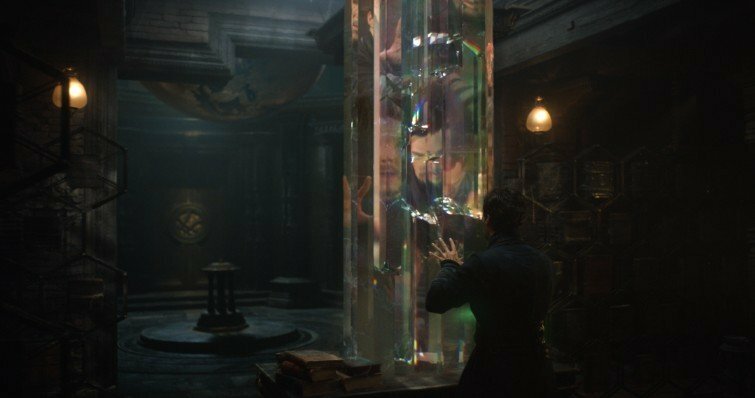 Marvel has a history of bringing back successful creative teams, too, and Doctor Strange was obviously a big hit, earning $677 million worldwide and the certified fresh approval on Rotten Tomatoes. 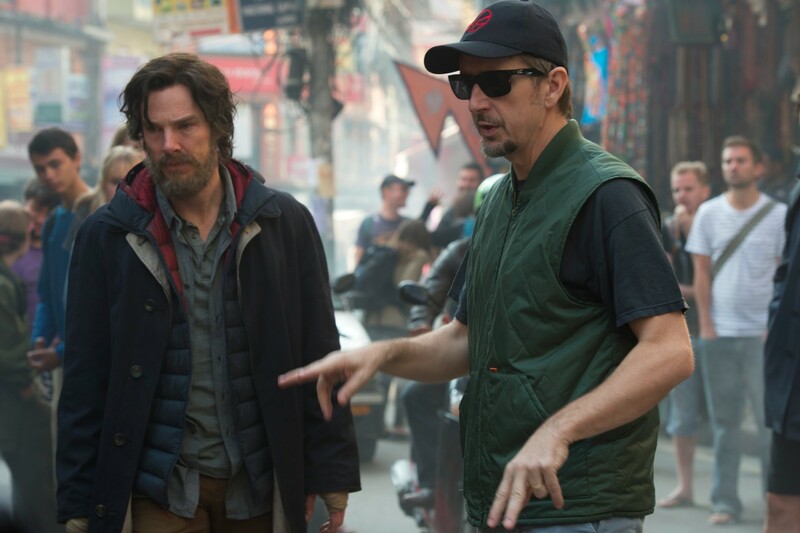 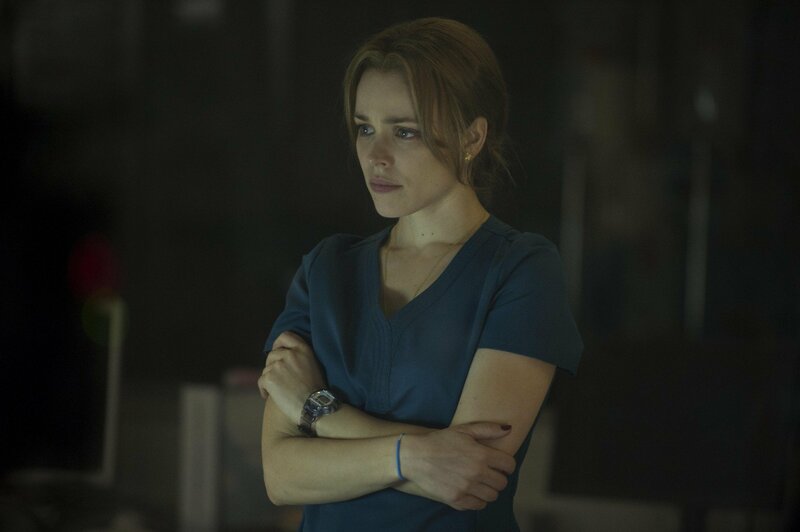 As such, the return of Cargill and Derrickson, thankfully for us, is a definite possibility. 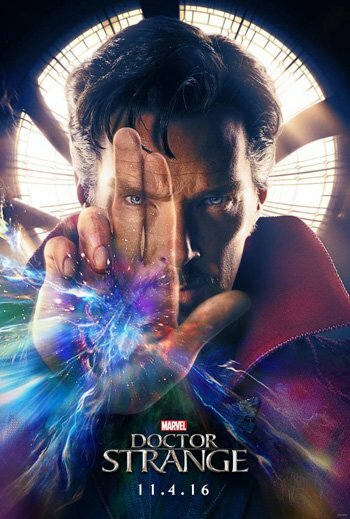 Fingers crossed, eh?